The Kitchener Horticultural Society traces its beginning to 1872 when Alexander Young, a school principal in the town of Berlin (now Kitchener), started a junior horticultural organization for his students. A few years later in the 1880s, John Motz, a publisher and sheriff, became the first president of a horticultural society of an adult group of citizens in Berlin. 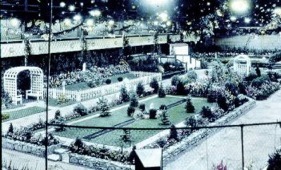 On December 12, 1910 the first meeting of the Berlin (Kitchener) Horticultural Society was formally organized under the provisions of the Horticultural Societies Act. The "Golden Period" of the Society began in 1924 under the presidency of J. Albert Smith (alderman, mayor and MLA) and the vice-presidency of Charles H. Janzen. The Society adopted the slogan "Community Beauty a Civic Duty" submitted by E. F. Donohoe. 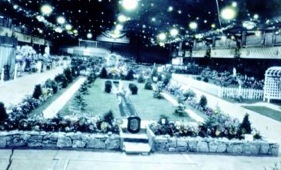 At this time, the Society was acclaimed nationally and internationally for its annual flower shows in the Kitchener Auditorium formerly located on Queen Street South. 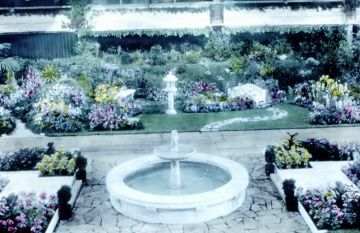 The Society's float won first prize in the 1929 Flower Day Parade at the Toronto National Exhibition, which invited the Society to exhibit a formal garden in the Horticultural Building. 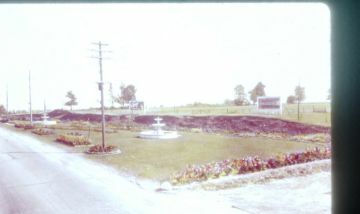 The Society's major civic beautification program in the late 1920s coincided with the Kitchener Council's plan to develop the King Street eastern entrance of the city into a commercial strip of billboards along with a service station. 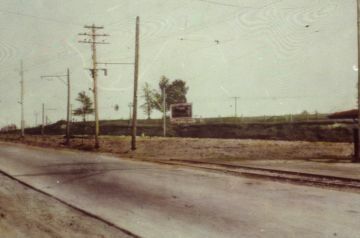 The City leased to the Society a strip of land between King Street East and the Grand River Railway tracks near the transit terminal at the site of the present day Rockway Seniors Recreation Centre, and, soon afterwards, granted additional leases to the Society for the adjoining, the city's sewage treatment facility which would be relocated along the Grand River at Doon.